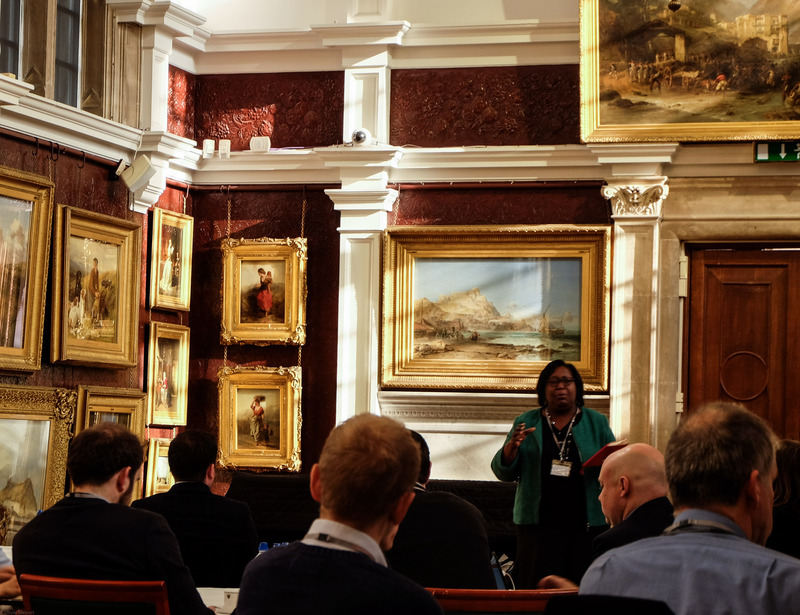 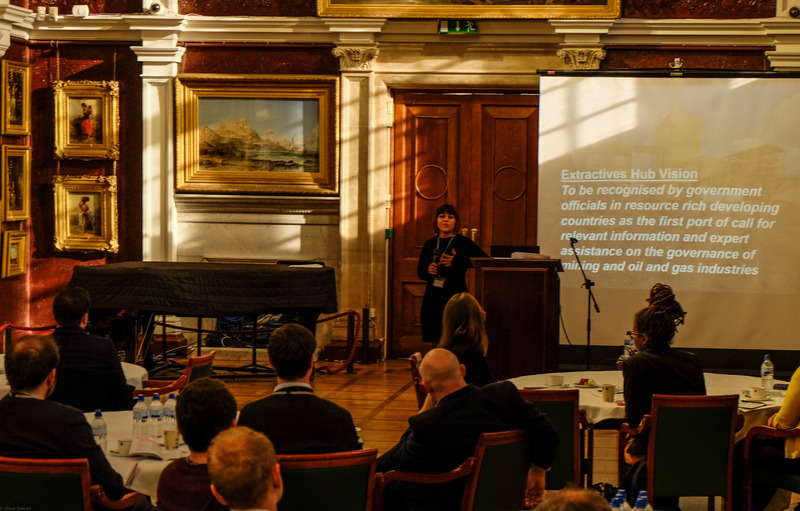 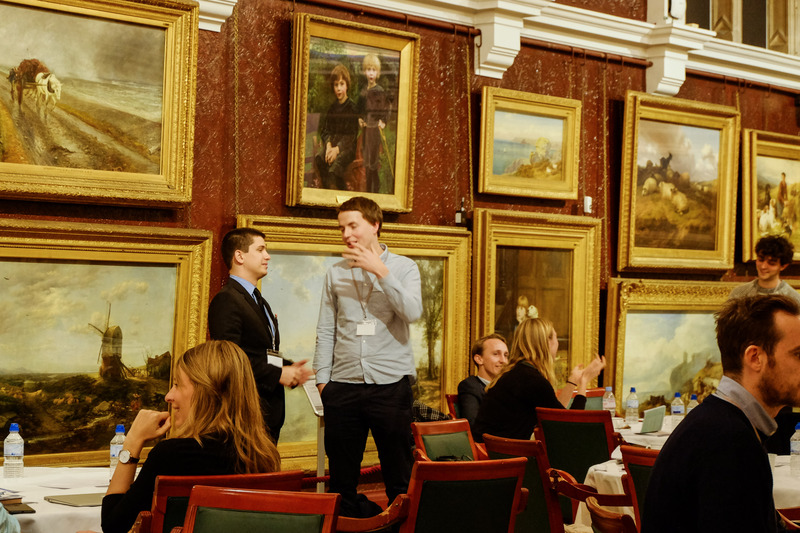 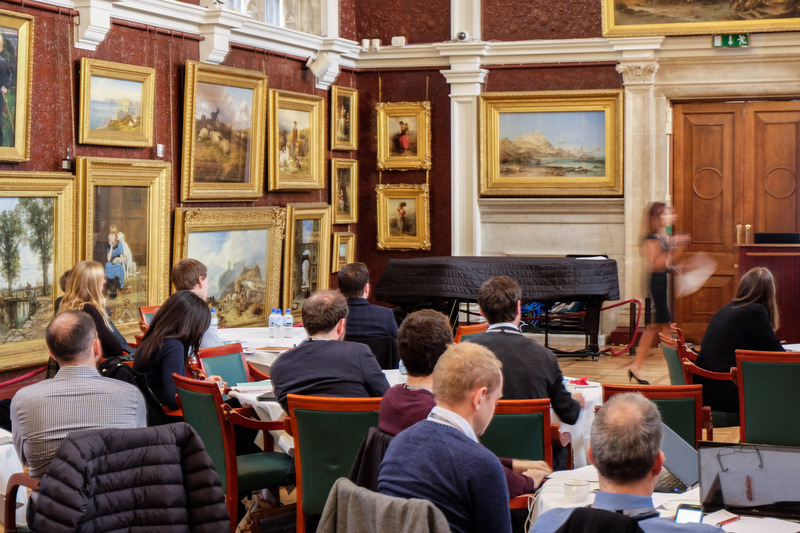 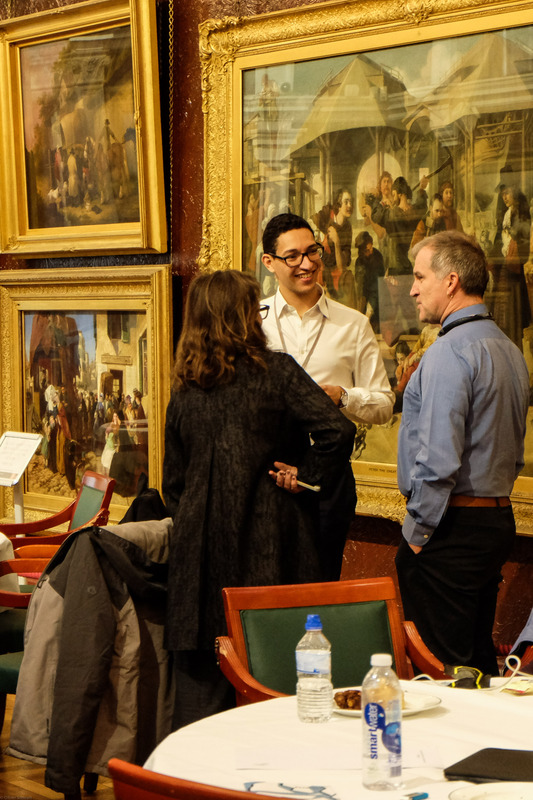 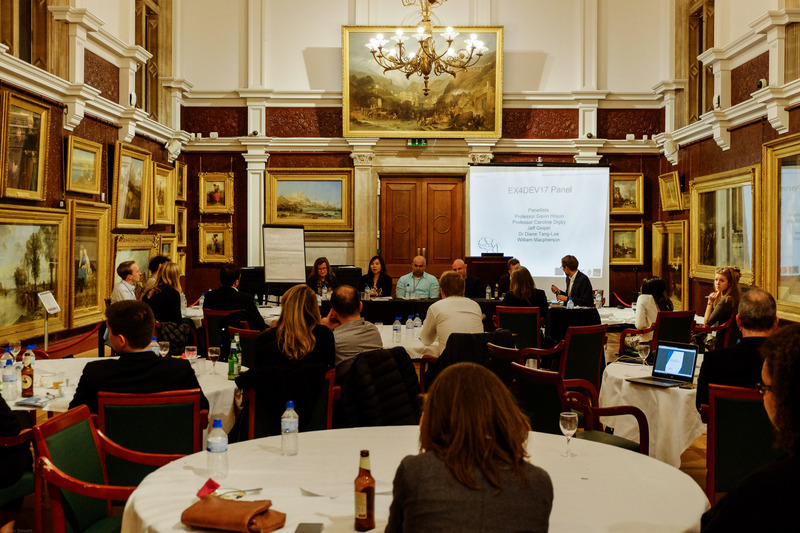 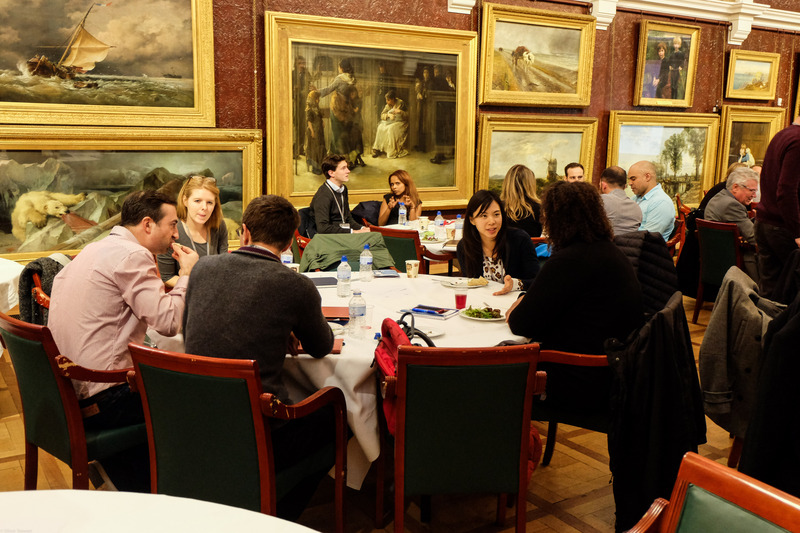 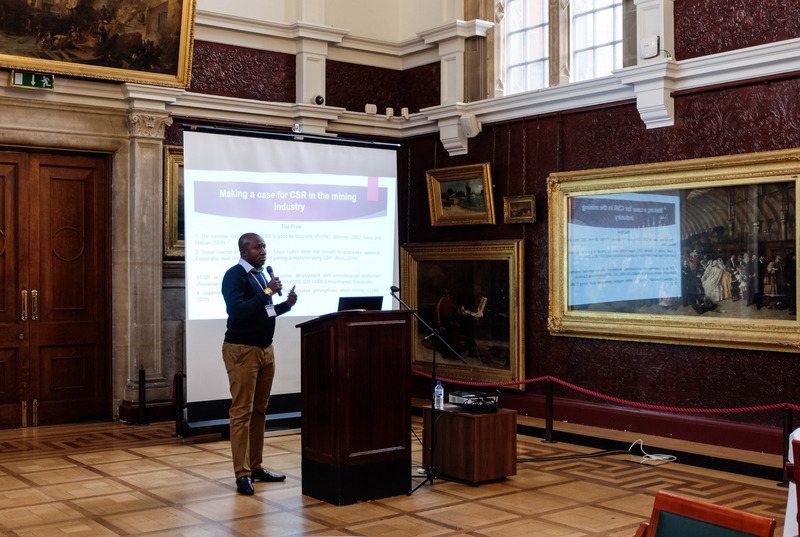 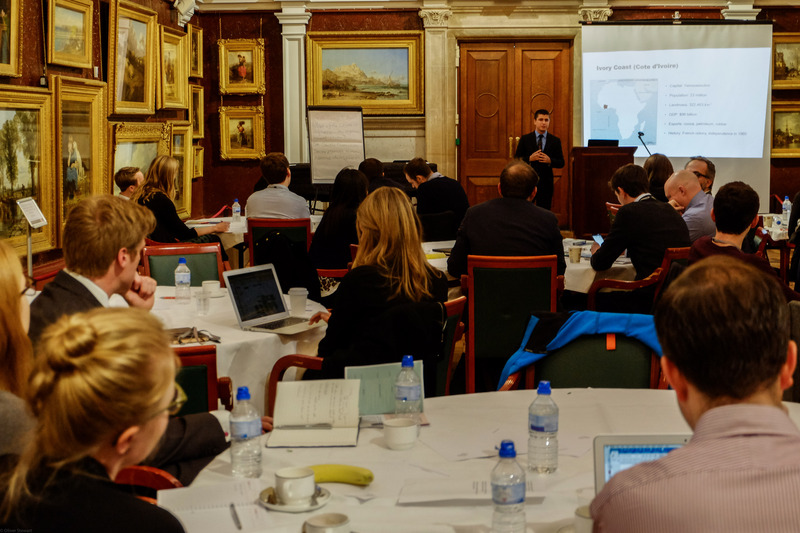 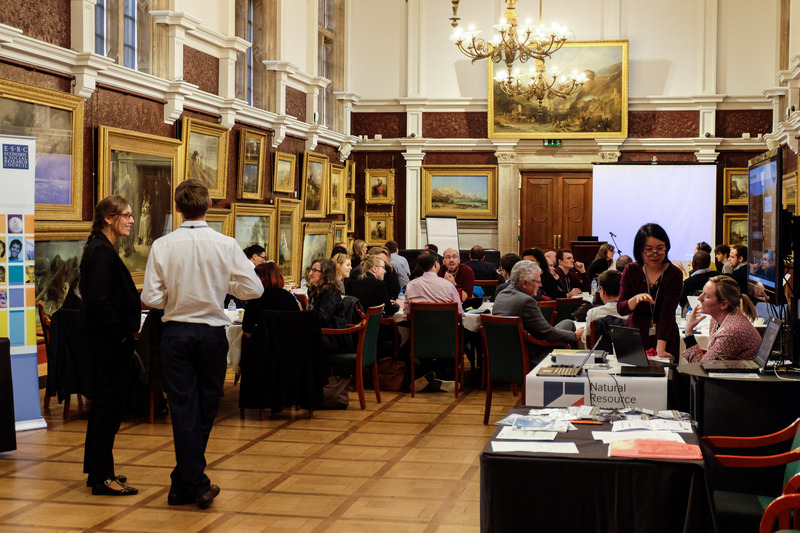 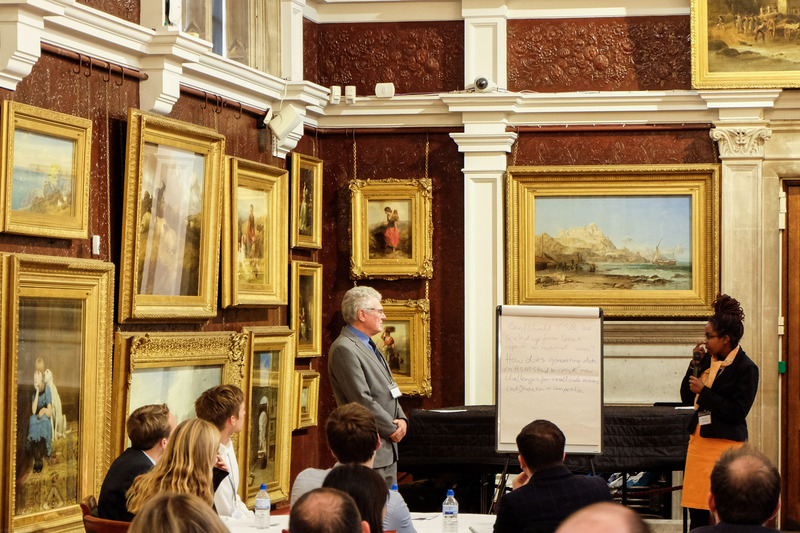 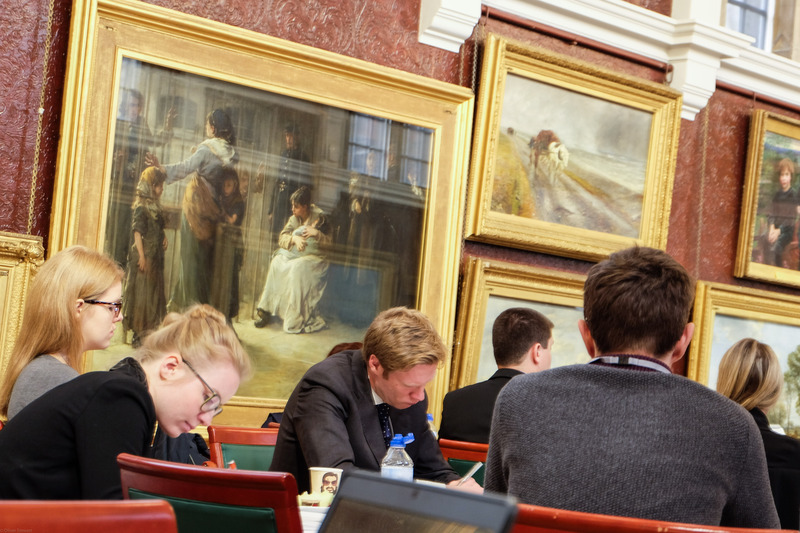 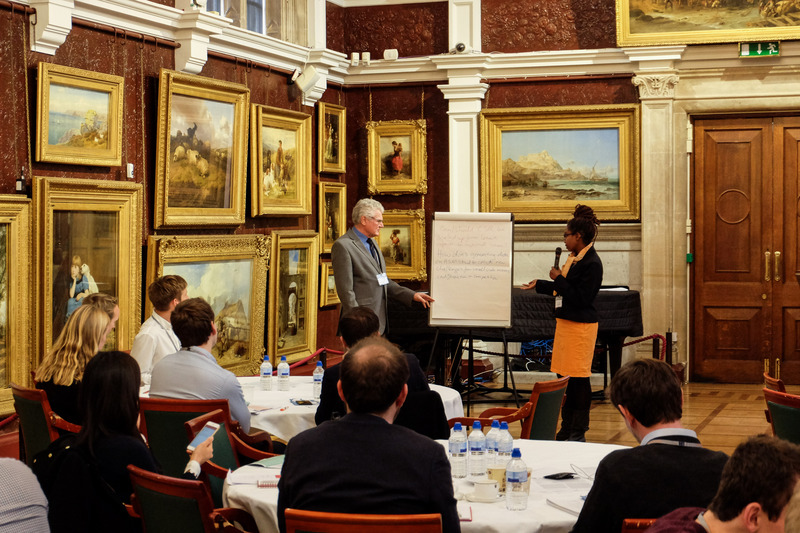 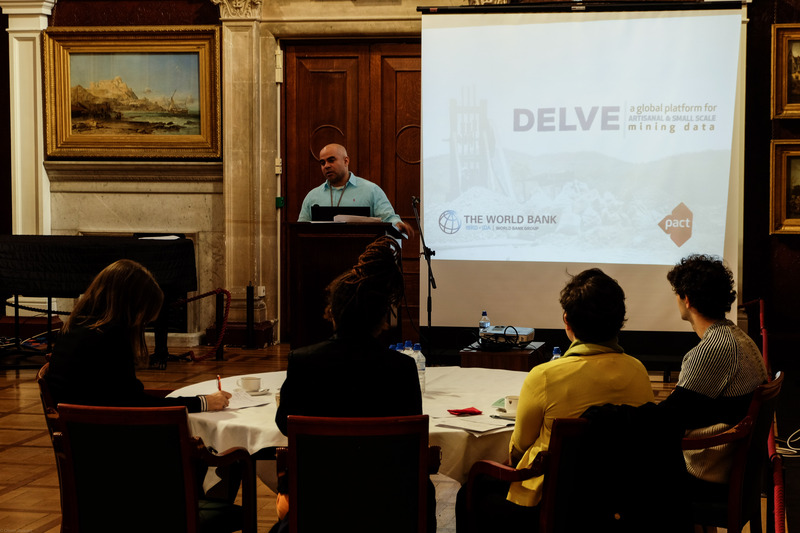 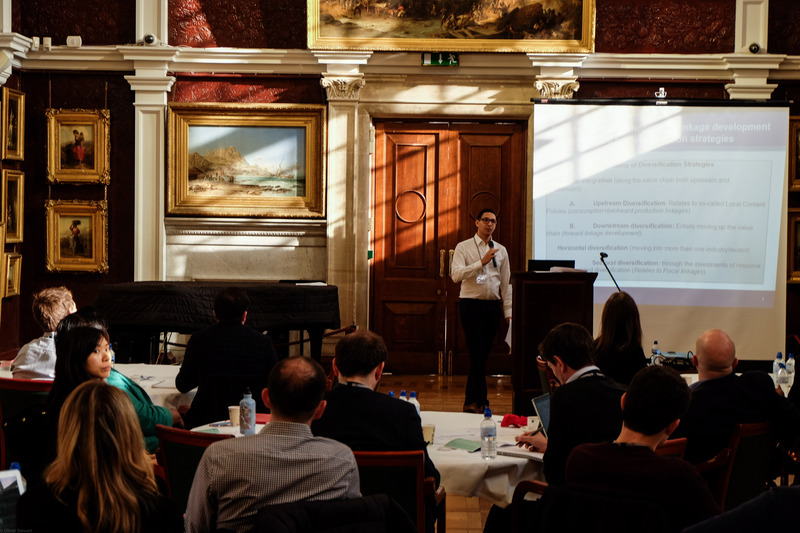 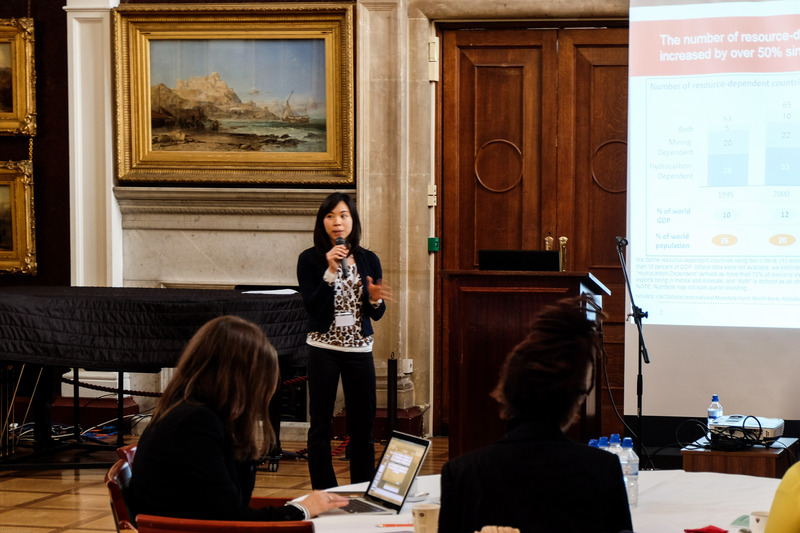 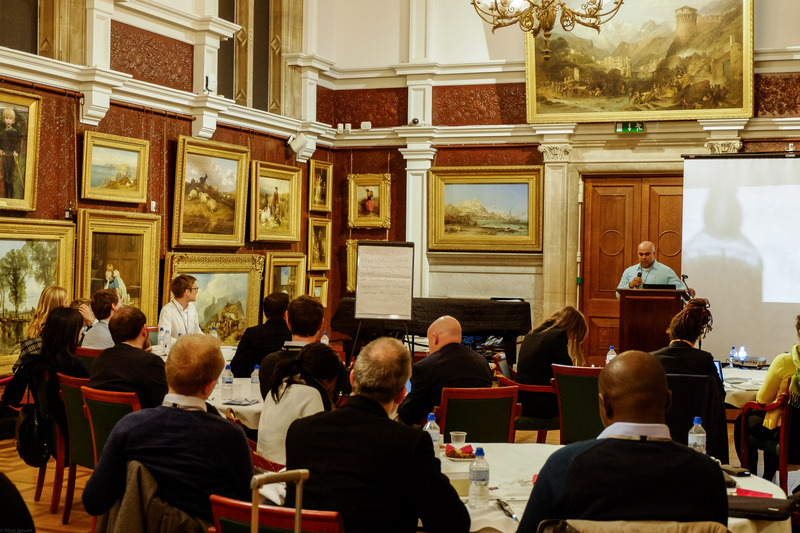 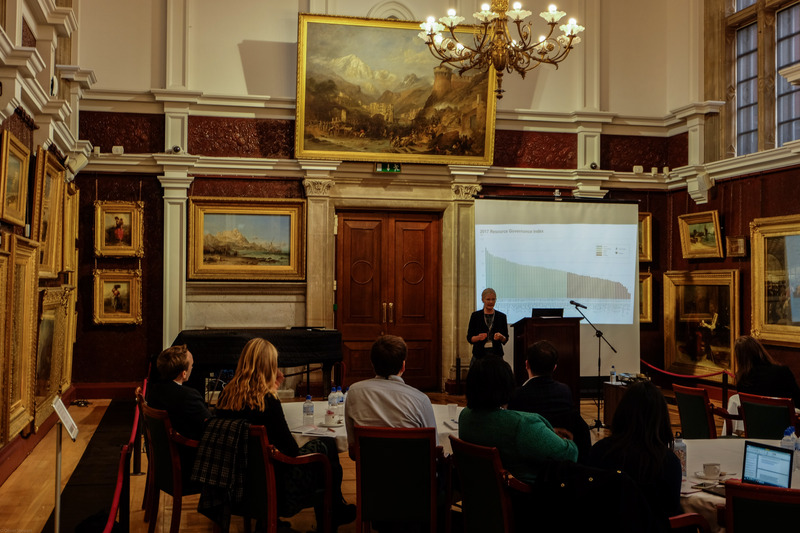 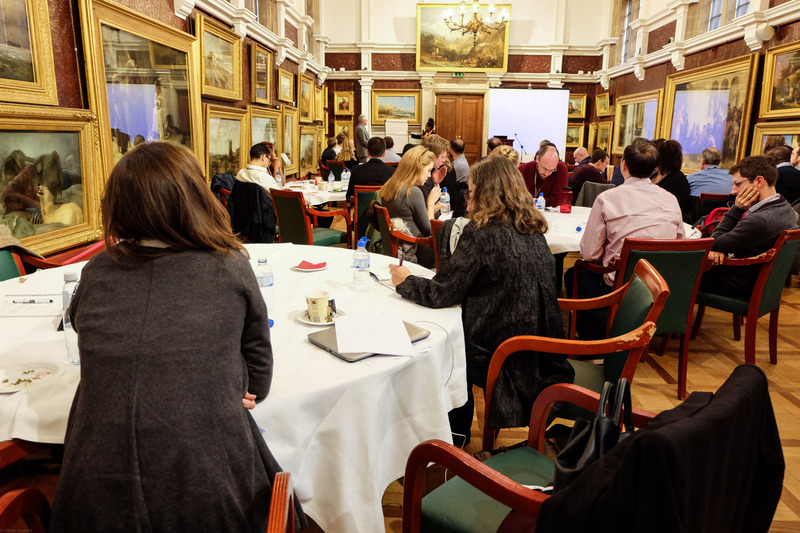 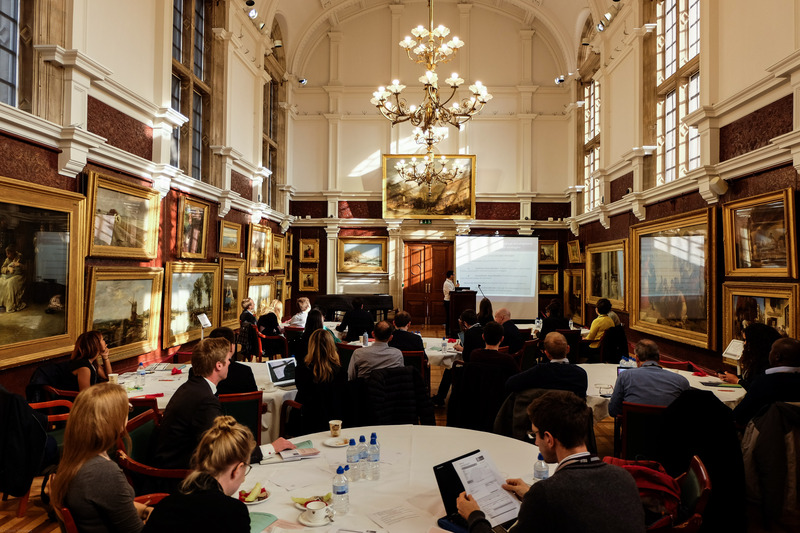 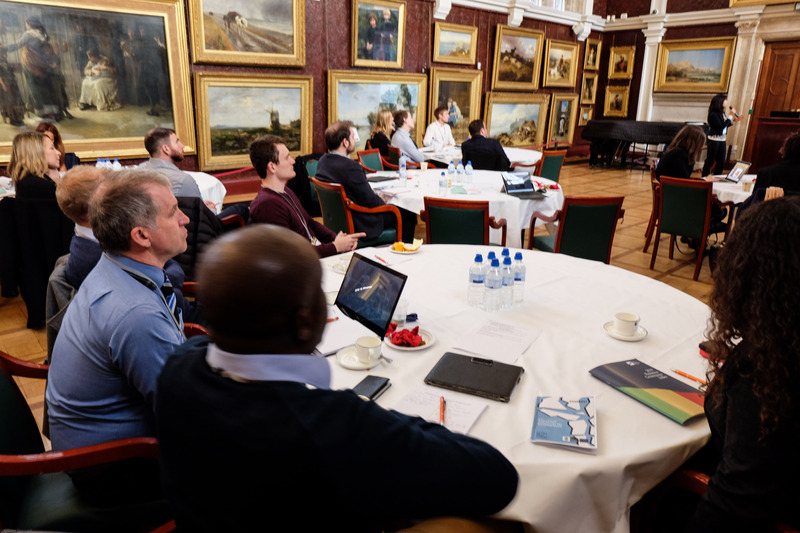 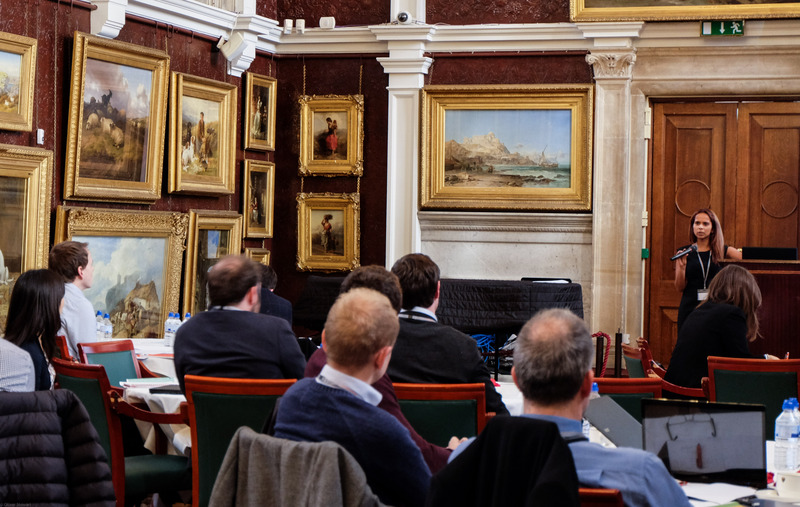 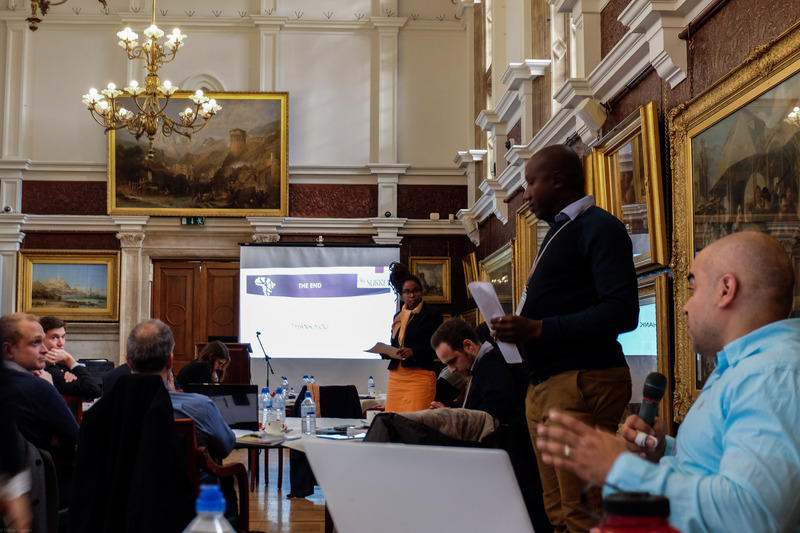 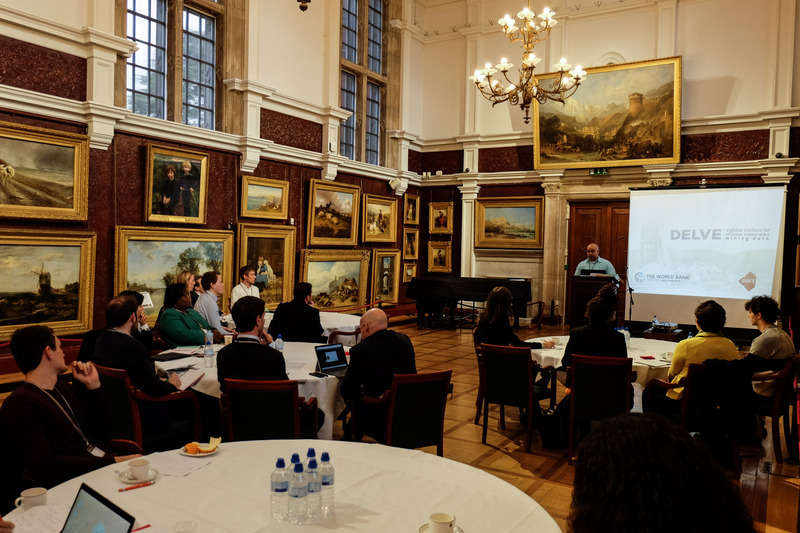 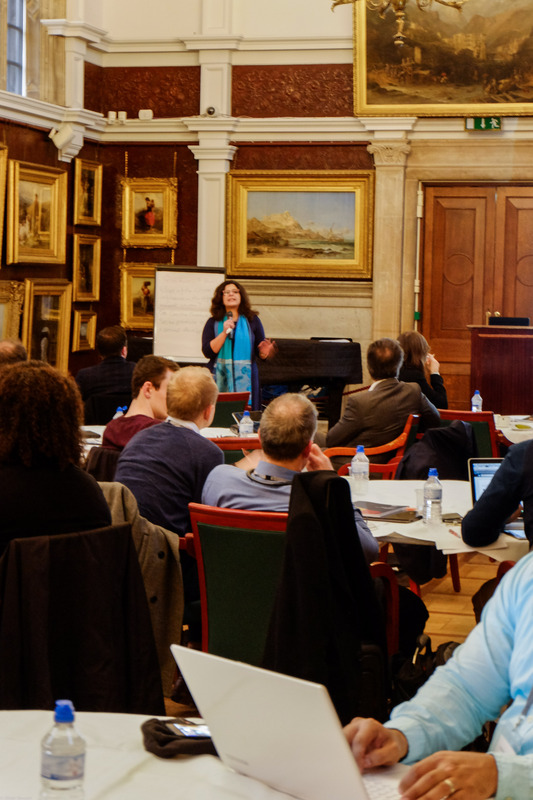 On Thursday 2nd November, over 50 PhD researchers, academics and practitioners gathered at Royal Holloway, University of London for the 2nd annual workshop on harnessing the extractive industries for development: Ex4Dev17. 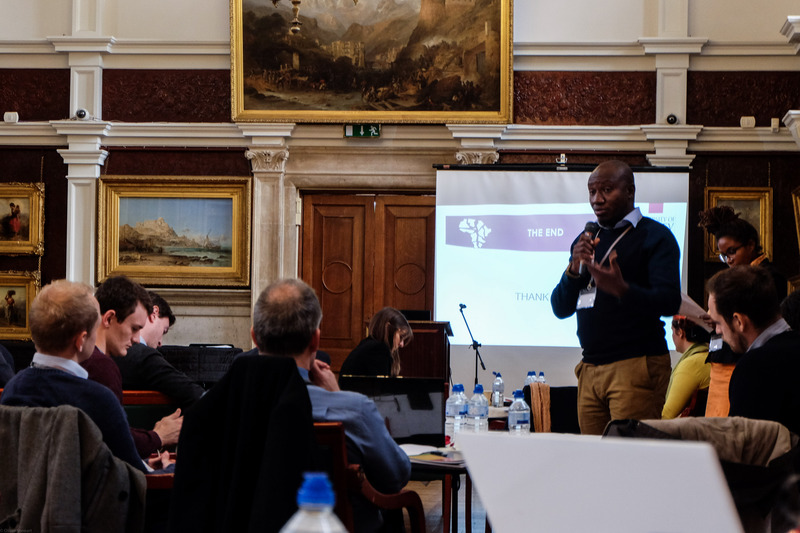 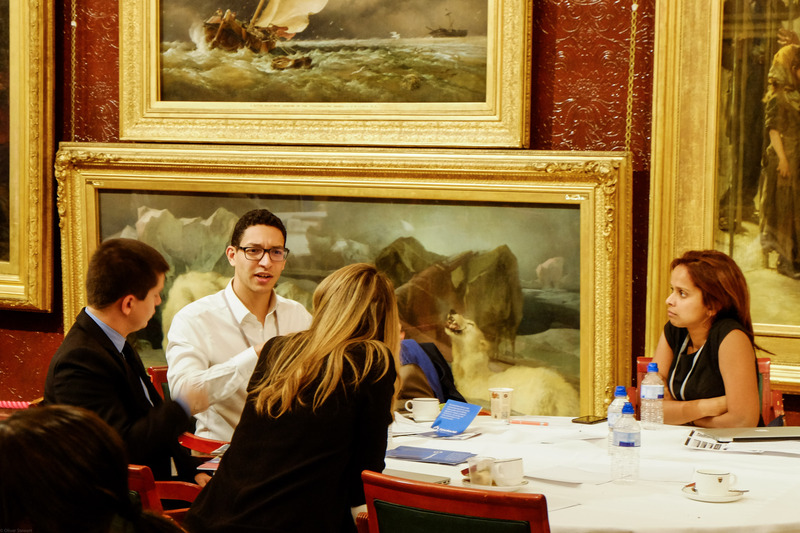 With a focus on sub-Saharan Africa, the aim was to share ideas and foster collaboration. 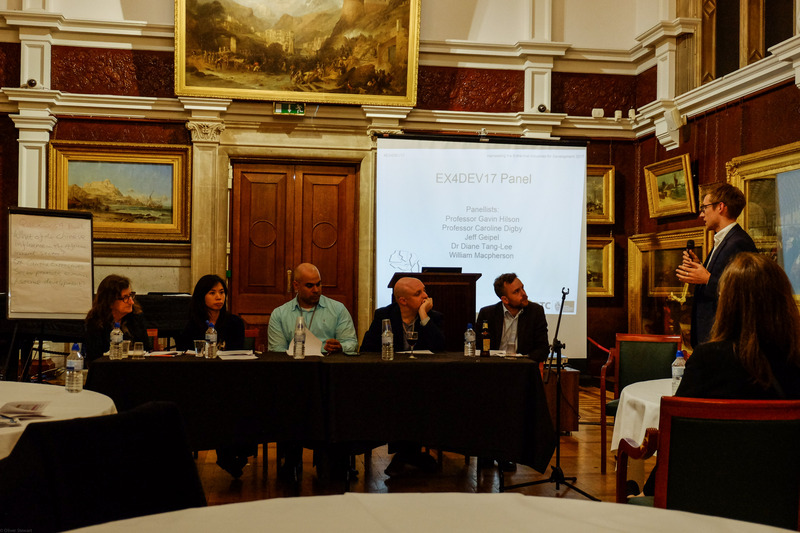 Highlights from the event are summarised in the Ex4Dev17 Briefing Note and can be found on Twitter. 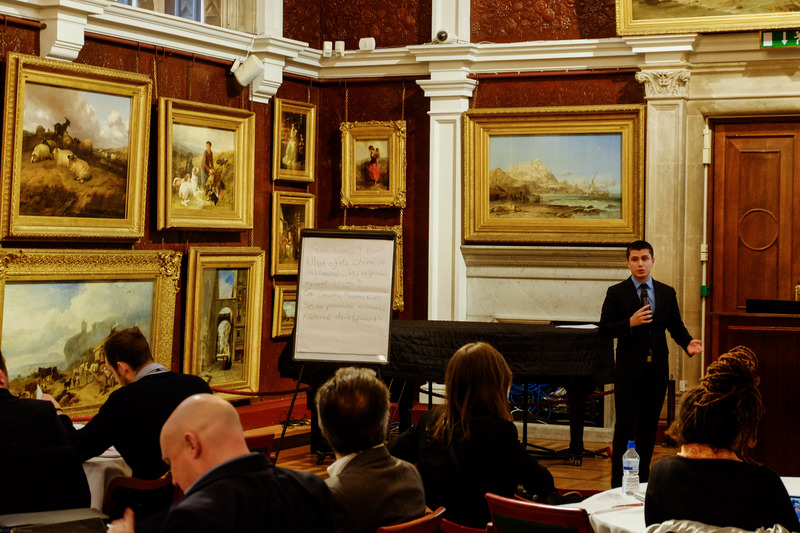 There are also photos from the day featured below. 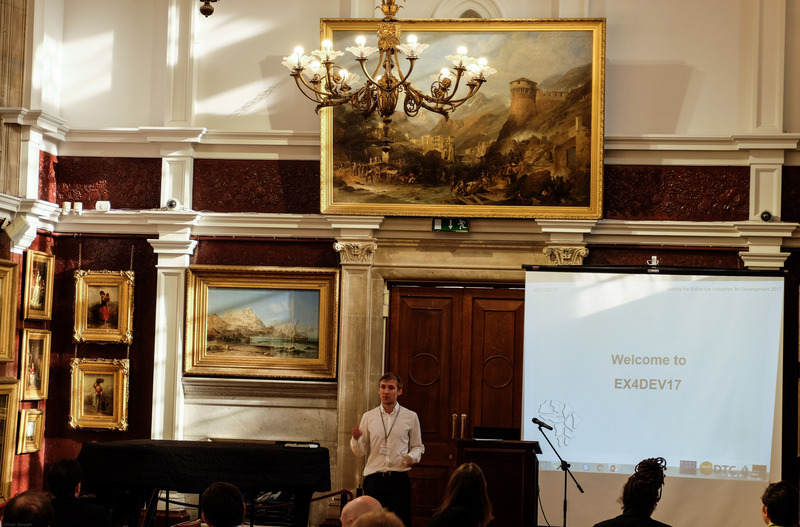 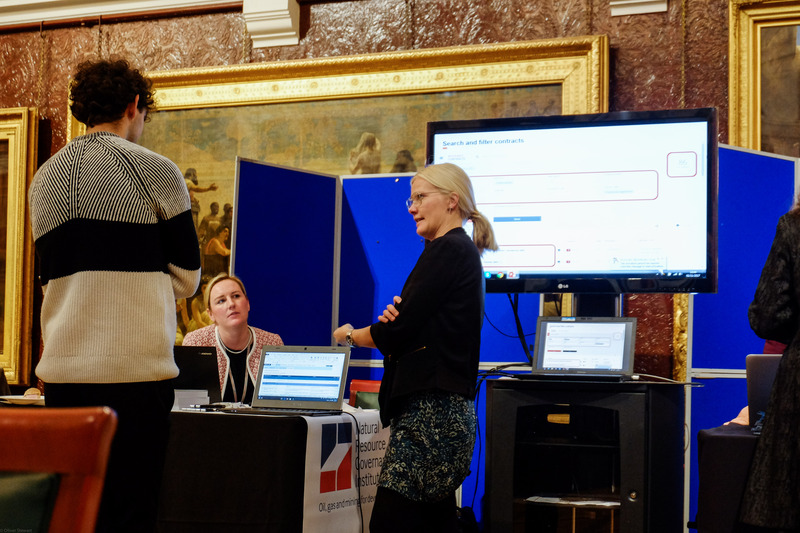 A full programme for 2017, including special guests, panellists and presenters, can be viewed in the desktop-friendly Ex4Dev17 Workshop Programme (Print) or the mobile-friendly Ex4Dev17 Workshop Programme (Mobile).